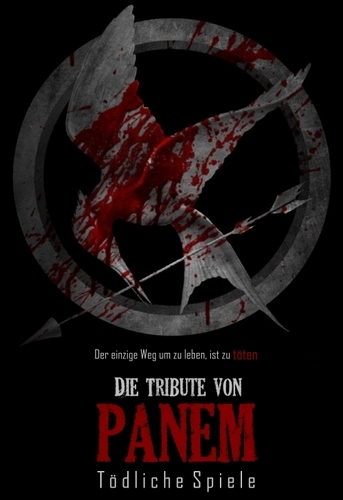 German Title in English: The Tributes of Panem - Deadly Games. . HD Wallpaper and background images in the The Hunger Games Movie club tagged: german poster the hunger games die tribute von panem jennifer lawrence katniss everdeen movie.